Numbered limited edition of 5000 copies. The limited edition no. appears stamped in red on the inner paper sleeve. 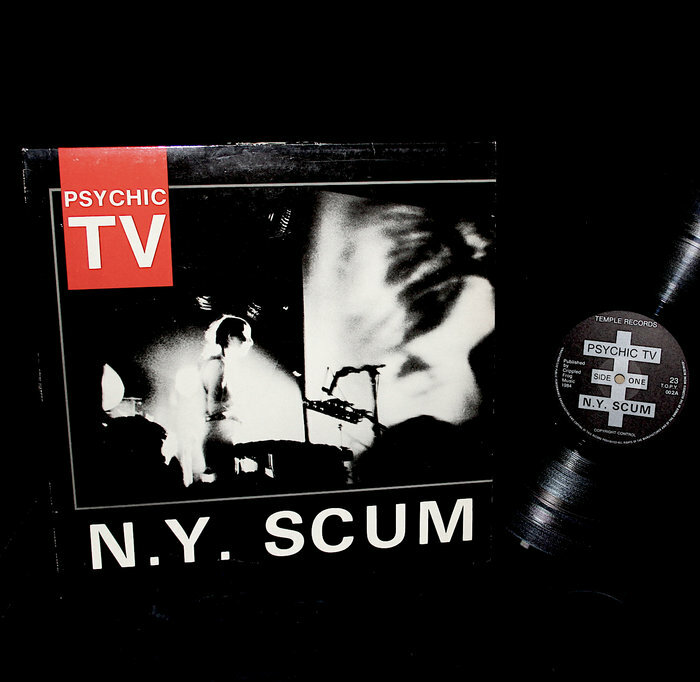 Sleeve's spine reads: "N.Y. Scum Haters". Executed at The Danceteria, New York 19 November 1983.